“From around 1980 to the mid-1980s there were a fair number of music singles released which explored and/or protested against the threat of nuclear war, and which made it to the higher ends of the official national British music sales chart. 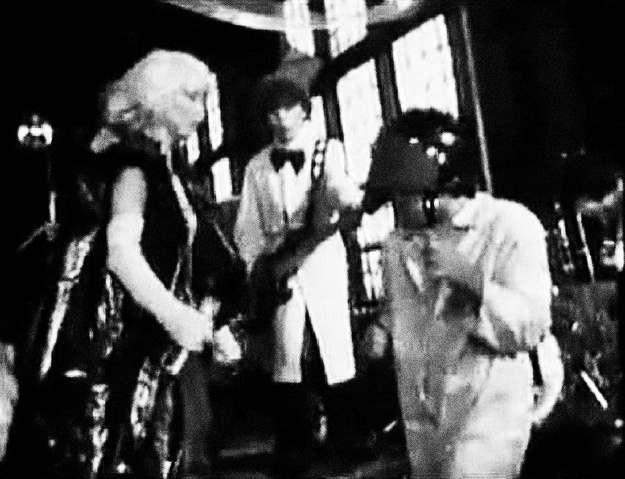 “(In an episode of the documentary series Trailblazers) Trevor Horn, who was the producer of Frankie Goes To Hollywood’s Two Tribes and the co-owner of their record label ZTT, talks about the Civil Defence voiceover parts of the single. 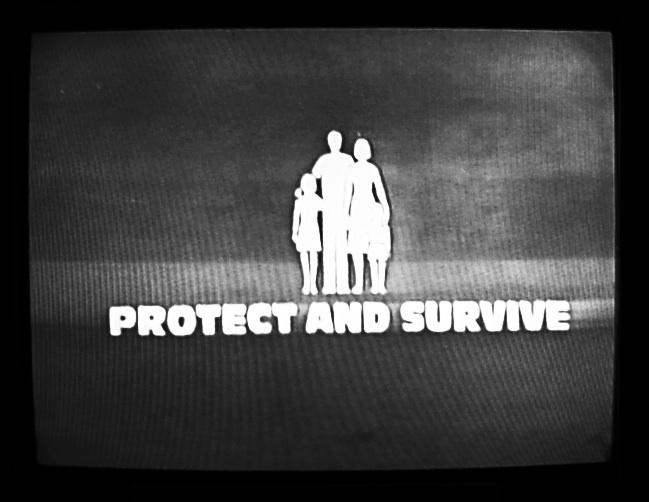 Paul Morley (who was loosely and variously the philosophiser, organiser and provocateur behind ZTT) had a bootleg of the UK Government’s Civil Defence Protect and Survive information films. 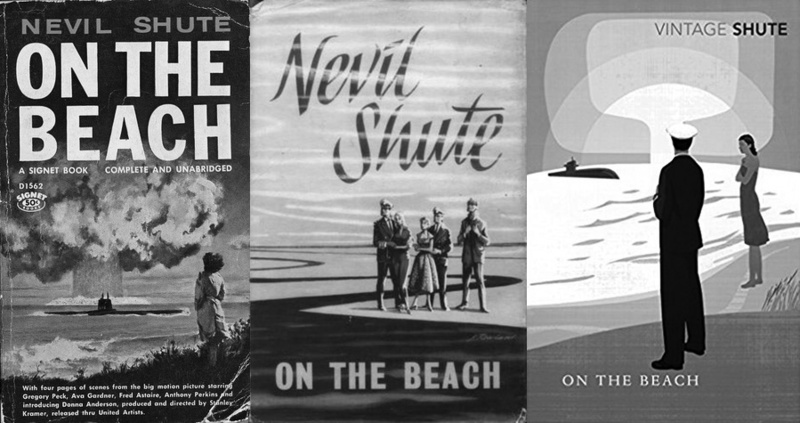 These were intended for television broadcast in advance of a nuclear attack on the UK. At the time of Two Tribe’s recording these films were classified, although today they are freely available on well known commercial internet video platforms and can be bought on DVD. With their classified status in mind, rather than steal or sample the voiceovers from them, they hired Patrick Allen who had recorded them for the actual government broadcasts. Around then he was a nationally-known figure as he also did well known television commercials such as for Barratt Homes, so his use in these films was possibly intended by the authorities as a way of providing a reassuring voice. 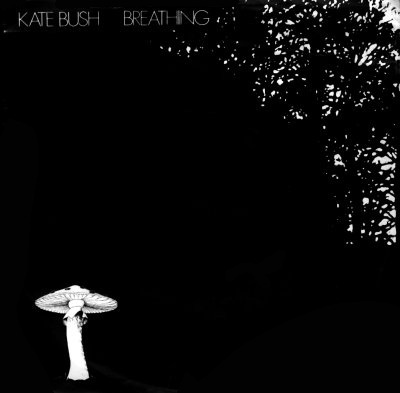 “…the pop charts could also include the likes of Kate Bush’s single “Breathing” from 1980. 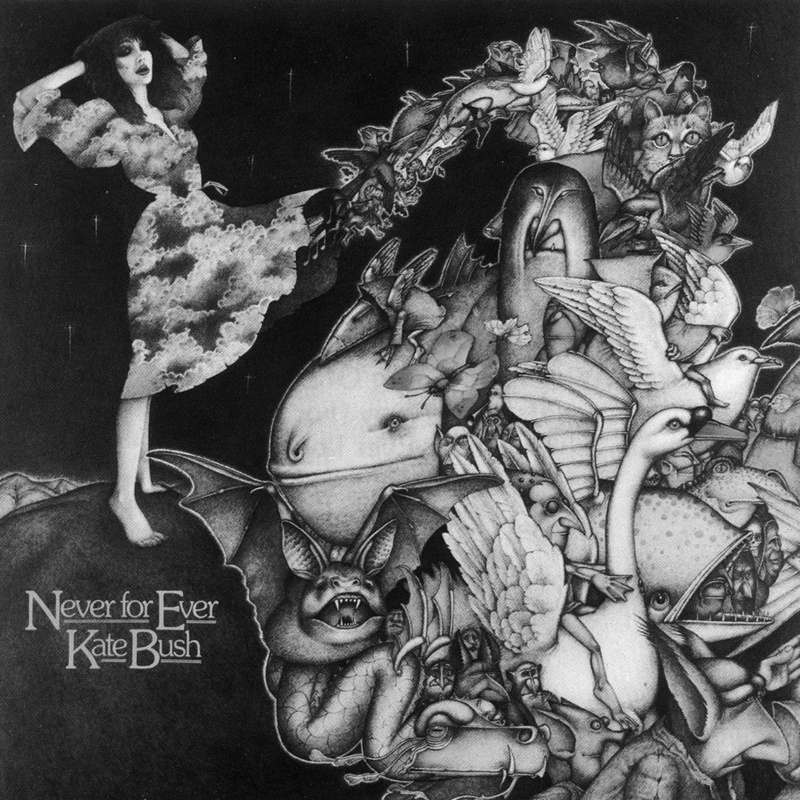 While this did not quite reach the Top 10 (peaking at No.16, although the album it featured on went to number one) it took as its subject matter the decidedly non-mainstream theme of a mother worried about passing the fallout from a nuclear explosion to her unborn child. 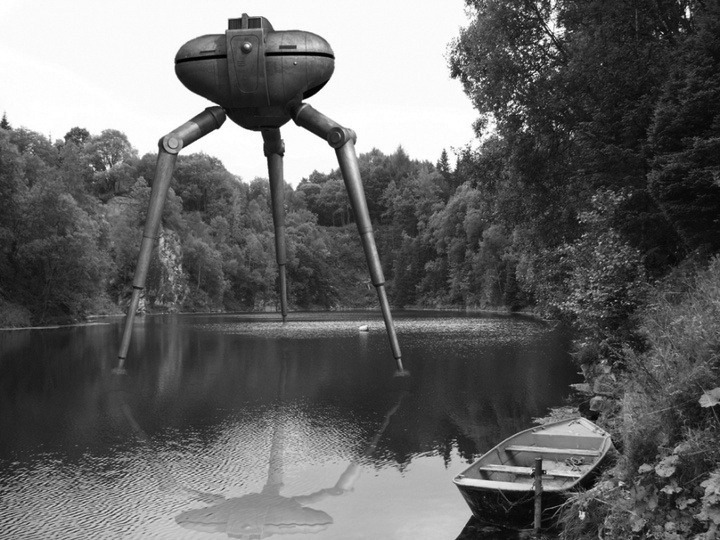 “It was not just within the realms of mainstream pop music that such apocalyptic themes were explored with resounding commercial success around the early to mid-1980s. 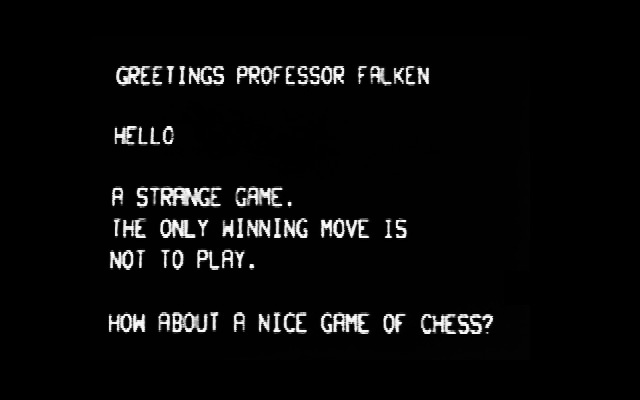 The film WarGames, released in 1983, focused on themes connected to worries about Cold War nuclear armament computer based control systems gone awry and was that year’s fifth highest grossing film in the USA. 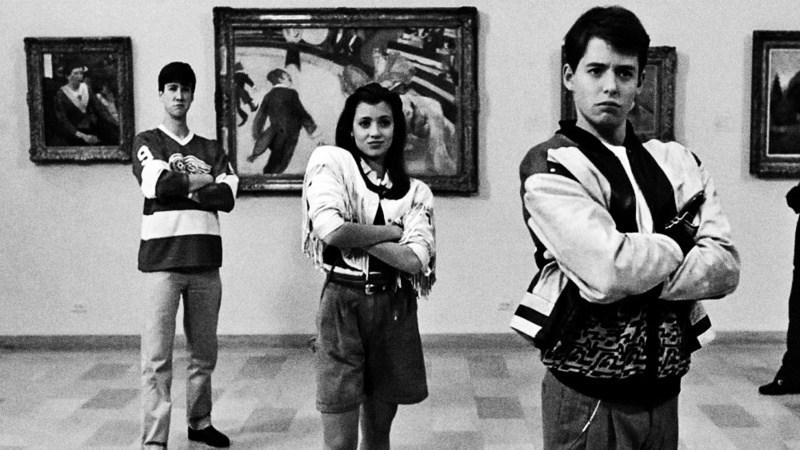 It was largely aimed at a young adult or teenage audience and it shares some aspects, tropes and archetypes with classic John Hughes and other similar teen comedies and dramas from around that time. 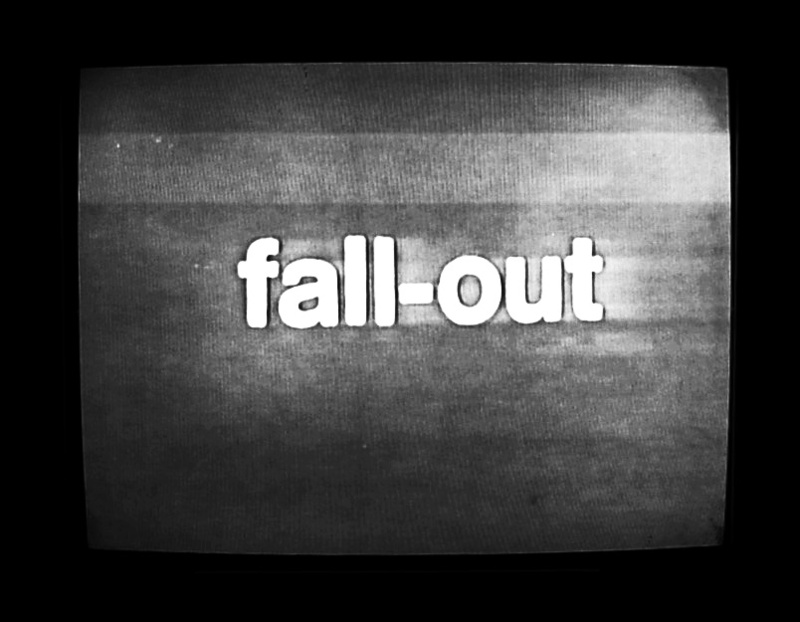 However this is not so much about being a geek and an outsider and maybe getting the girl, this is about being a geek and an outsider and getting the girl but to a background of computer hacking and apocalyptic mutually assured destruction via superpower conflict caused in part by that hacking. 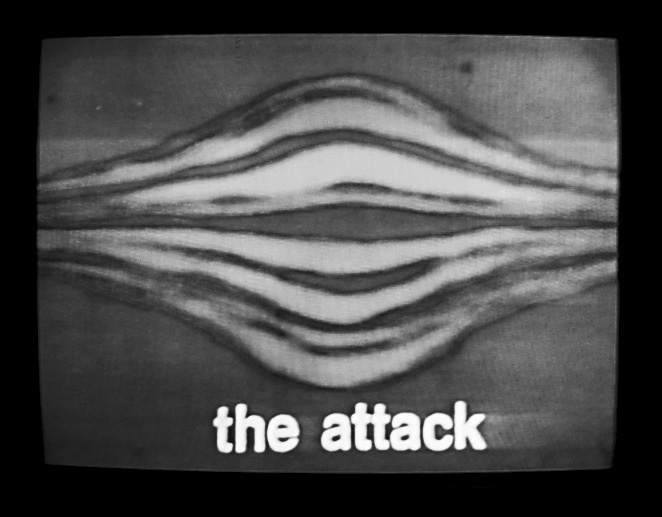 “The characters played by Matthew Broderick in both films share the same resourceful computer hacking skills that enable him to outstep and outsmart the systems created by adults. In Ferris Bueller he changes his number of absent days on the school computer. While in WarGames he changes his grades via the school computer but also almost instigates worldwide destruction and conflict when he hacks a defence computer, which is in charge of planning and launching a US attack against its enemies. Broderick’s character is looking for the new unreleased games of a home computer game company when he connects via the modem and computer in his bedroom to this defence computer. “Alongside worries about nuclear conflict, another period curio aspect of (Wargames) is the seeming omnipotence of the young hacker and his ability to do more or less anything and to break into any system from his normal family home. This ties in with a period media obsession with the hacker as part of a lineage of youthful folk devils. “There seems to be an ongoing theme of young adult fiction and films dealing with dystopian and/or apocalyptic scenarios. 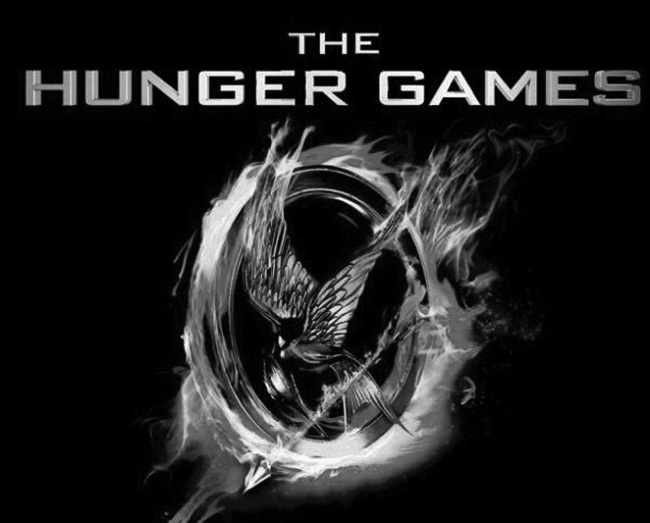 The 2008 onwards The Hunger Games book and film series is a more contemporary example of this and has been notably commercially successful, while John Christopher’s 1960s book trilogy and its accompanying 1980s television series The Tripods trod related ground. 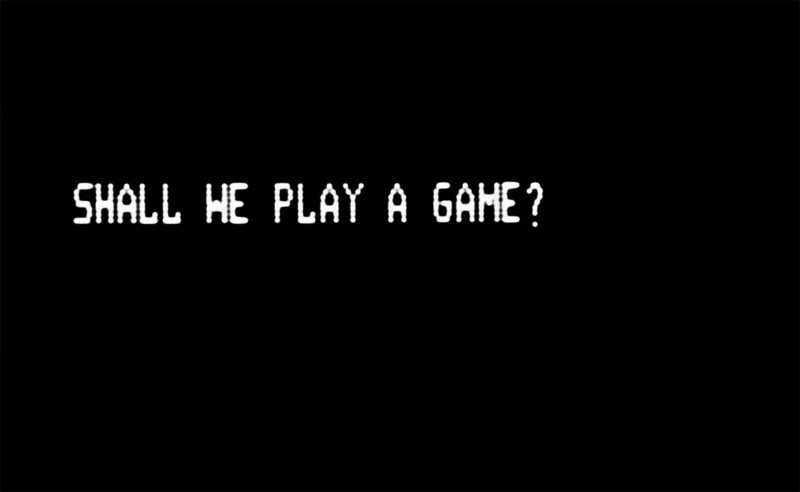 What is different with Wargames is that it does not imagine a future fantasy despotism or alien invasion which is brought down by resourceful teenagers but rather the apocalyptic threat it reflects on was very real and present in the world and popular consciousness. 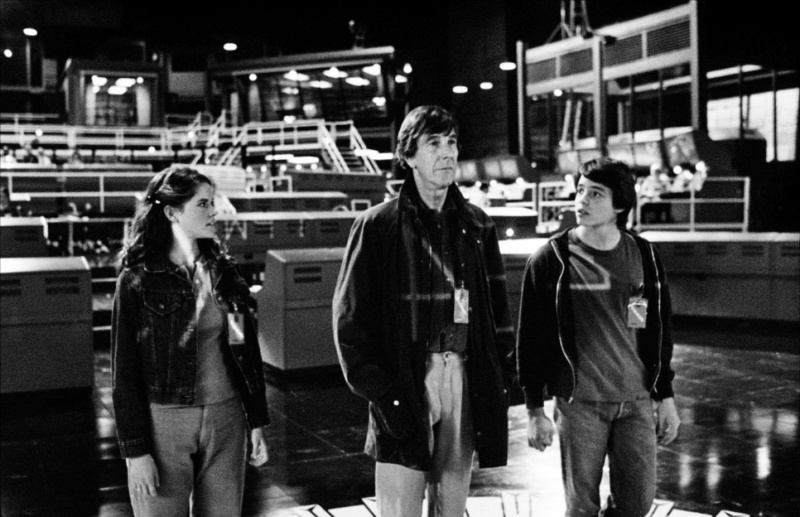 “Wargames has been described as “popcorn friviolity”, which would seem to imply that it is just escapist, throwaway fun that sat alongside other such escapist, throwaway fun of the time. Such ways of seeing things are possibly part of cultural reviewing and consideration whereby it can be hard to admit to “worthy” work or that which deals with serious issues as also being the f(un) word.